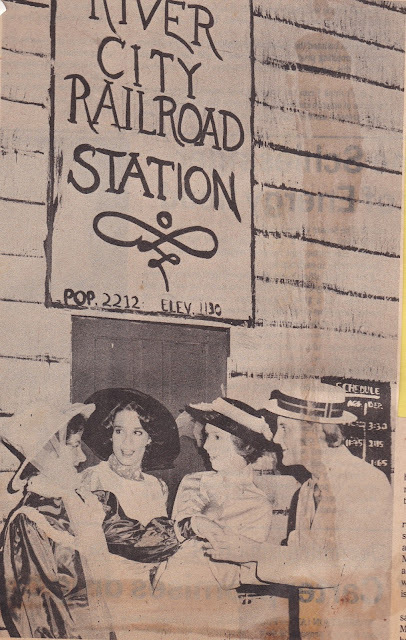 Putnam County Playhouse: Forty Years Ago! PCPH in 1977!! In 1977, we didn't have a home of our own. Rehearsals and productions were held in various venues in Greencastle. For this season, our shows were presented in McAnally Auditorium (now Parker Auditorium) at Greencastle High School. 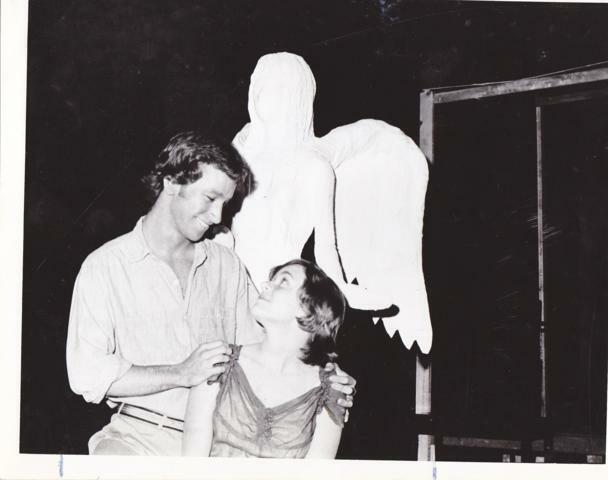 The season opened with a production of Look Homeward, Angel. It was directed by Larry Sutton and Eli Gould. Leading roles were taken by Kevin Gough, Mark Trigg, and Sheryle A. Parsons. 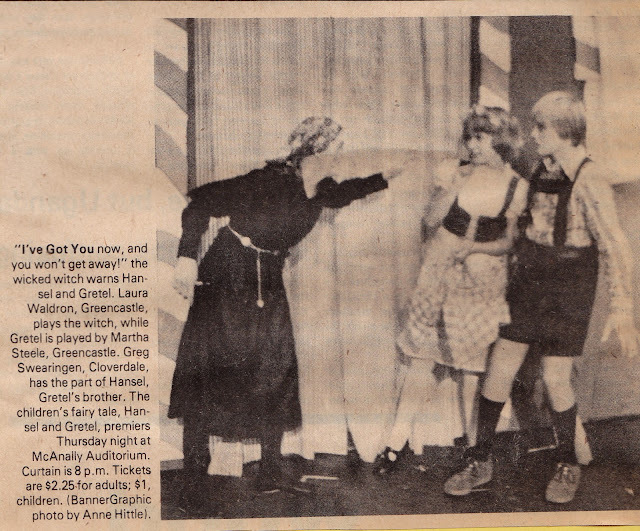 Our second production was Hansel & Gretl. Playing the title roles were Gregg Swearingen and Martha Steele. The Wicked Witch was played by Laura Waldron. The cast included many children, and was attended by 449 people. The big musical of the season was The Music Man. The show was directed by Thomas Albin II. Musical director and conductor was Sally Russell and choreography was by Albin and Jeff Davis. Jeff E. Davis played Harold Hill and Sandy Cottingham was Marion Paroo. Featured as Mayor Shinn is current PCPH Board President Michael McClaine. We also presented a talent show.